Can record, edit and play audio files"
A good music quality is defined by its sound system, but also by the quality of the audio file. An awesome sound system is achieved when tracks pass through a powerful and comprehensive music editing software. 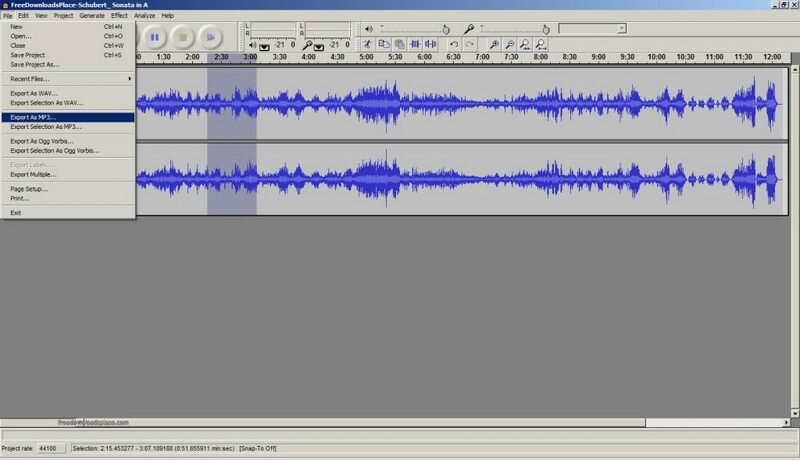 Audacity is a software tool that records and edits multiple audio files to create a good music. It can handle live recording, you can cut and paste on an audio file and also convert tapes. You can use the Help function to assist you through the process. The program allows the integration of plugins to perform additional tasks like importing, exporting and processing of different file formats. The formats supported include WAV, AU, OGG Vorbis and AIFF file formats. It is able to record audios, to mix and to do spectrum analysis of the frequencies. The effects through the plugins it performs include equalization, bass, input high and low pass filters and amplification. 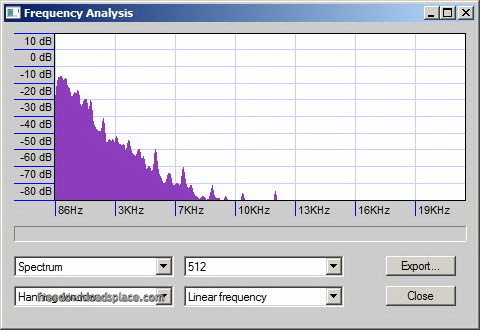 It has algorithm based platform for audio analysis on Fourier transformation. It has a spectrum view to see frequency movements for final analysis. 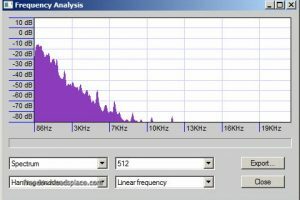 Audacity is licensed as freeware for PC or laptop with Windows 32 bit and 64 bit operating system. 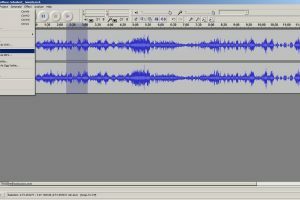 It is in audio editor category and is available to all software users as a free download.